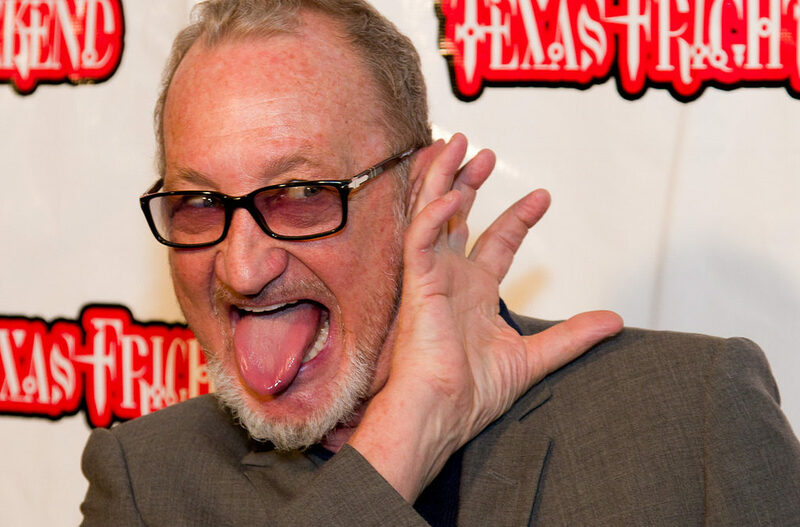 Robert Englund will return as his iconic character, Freddy Krueger, in the new documentary, ‘Nightmares in the Makeup Chair.” Fans of the Horror film will get to see what it’s like behind the scenes as makeup artists work on the Englund, turning him into the classic Krueger character that we all know and love. The documentary will pay tribute to Wes Craven, all while taking fans on a journey through Englund’s years as Freddy Krueger, complete with stories and anecdotes. Robert Kurtzman will show viewers what it’s like inside his studio as he shares makeup secrets, while creating the final version of Robert Englund’s Freddy Krueger makeup. Check out the “Nightmares in the Makeup Chair” trailer below!